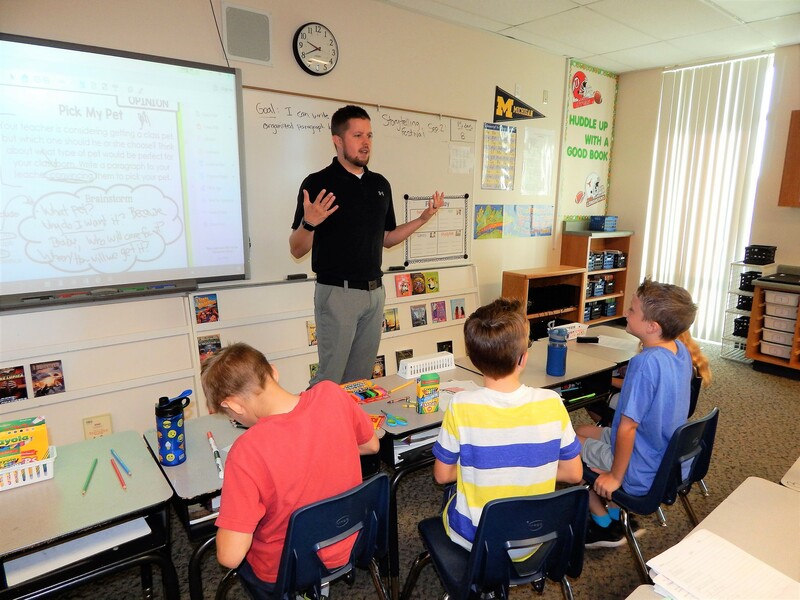 Students may graduate from Dixie State University with an Elementary Teaching License (K-6) or a Secondary Teaching License for their content area (6-12). Students must be admitted to Dixie State University to apply for our Elementary and Secondary Education Programs. 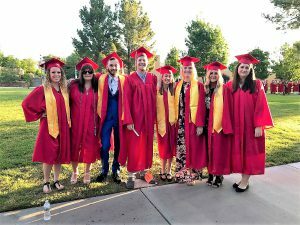 Only candidates who have completed all of the required prerequisite courses, earned a cumulative GPA of 3.0 or higher, and passed the appropriate Praxis licensing exam will be considered for acceptance. Completion of the application does not guarantee admission. To review specific admission criteria for each program, visit the Elementary Education and Secondary Education websites. Each program requires a different application. Please click the link below to download the specific application. All required application documents must be submitted to the Department of Education Academic Advisor. All application documents must be submitted by the deadline to be considered for acceptance. Spring 2020 deadline (SCED): October 2019. Fall 2020 deadline (All): March 2020.